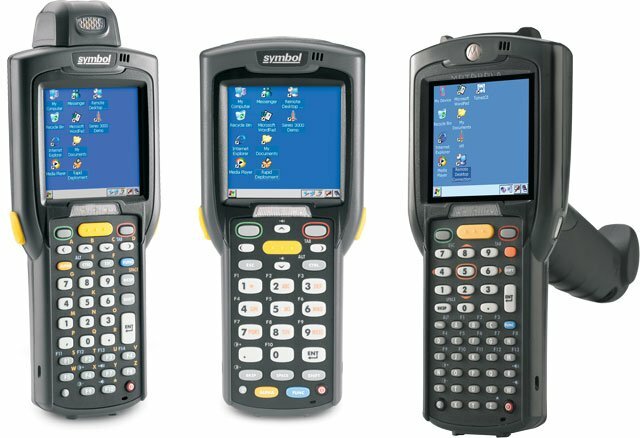 Symbol MC3090 Complete Kit - Includes everything you need: MC3090R terminal (Brick Configuration, Windows CE Pro OS, 802.11a/b/g Wireless, 48 key, Color Display, Rotating Head Laser Scanner. Order cradle, cables & power supply separately. See accessories. ), charging/communications cradle, USB cable, US power supply and AC line cord. RS-232 serial kit also available, call for more information. The Symbol MC3090R-LC48S00GER-KIT is also known as Symbol Technologies	MC3090R-LC48S00GER-KIT	or MC3090RLC48S00GERKIT	.